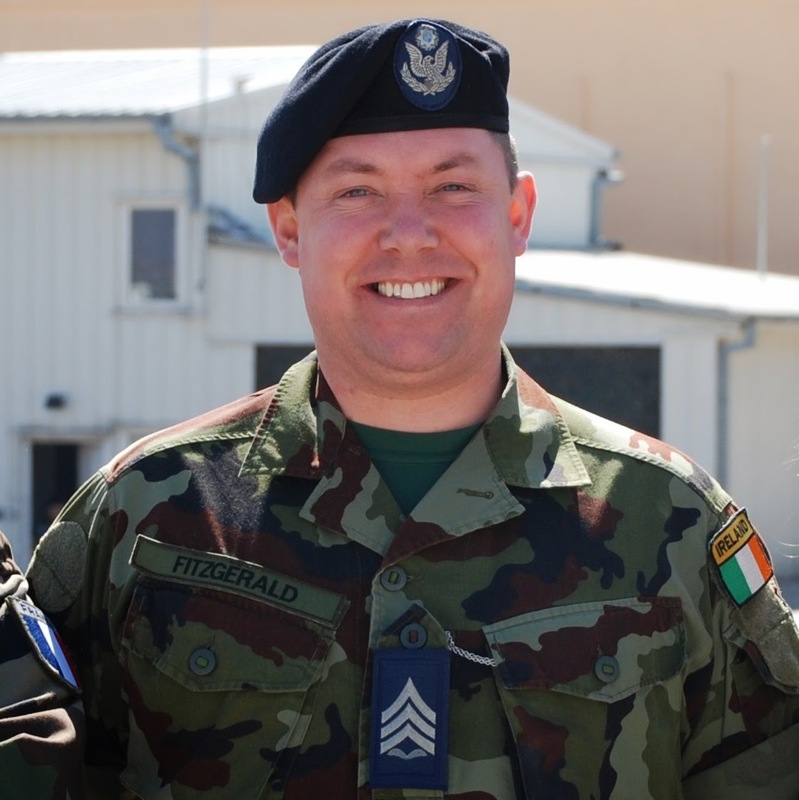 I am currently the Editor of An Cosantóir (The Defender) The Irish Defence Forces Magazine since May 2011 – My views are my own! – View my LinkedIn Profile for full bio and CV. An Cosantóir is the official magazine of the Irish Defence Forces. First published in 1940, An Cosantóir provides, in print format, accurate and timely information about Defence Forces operations and policies to its members, their families and interested parties worldwide. A typical issue may contain articles dealing with new equipment, training, overseas service, unit and individual activities and achievements, international military affairs, military history, sport and much more. An Cosantóir is distributed monthly to a readership of approximately 25,000. It is sold for €3.00 in 191 Outlets nationwide including 41 Eason & Son bookshops, 38 Tesco Extra/Super Stores and also The National Museum of Decorative Arts & History, Collins Barracks, Dublin.